One of my favorite places: Freeman's Alley. I love the way Kristina poses for pictures. Nick has taught her well. 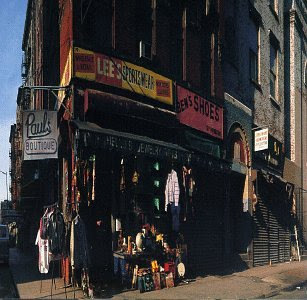 The street corner shot for the Beastie Boys 1989 album "Paul's Boutique." 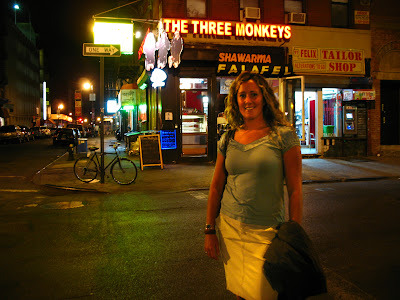 It looks different now with the Three Monkeys sign.